Please call our office at (831) 693-4430 to make a reservation. Nicole is a Certified Massage Therapist and Certified Yoga Instructor. She likes to bring to the table her vast knowledge of the Body, Yoga, and Massage. Nicole’s work facilitates the body’s natural process of healing and relaxation. She is dedicated to creating an environment that is safe, and compassionate. 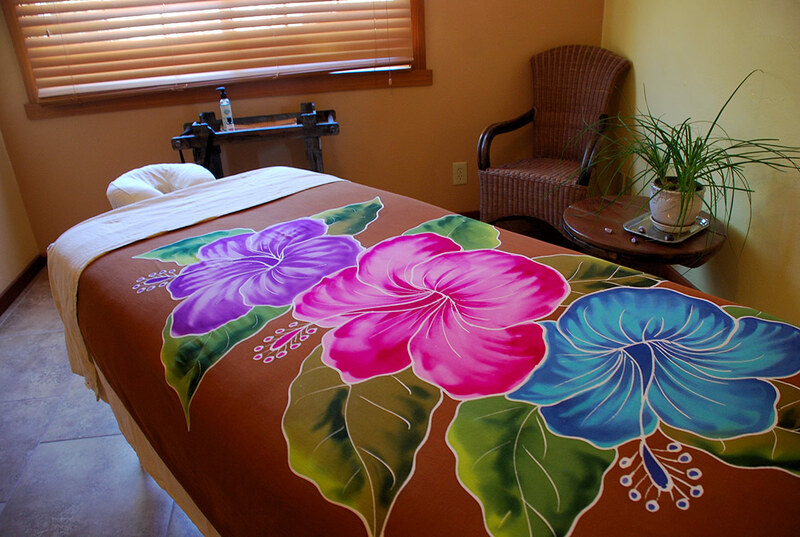 Nicole offers many modalities from Deep tissue, Swedish, Relaxation, Prenatal, Myofascial, Trigger Point Therapy, Silicone Cupoing, Gua Sha, and Aroma Therapy. Each person will receive an evaluation, spending time with them, asking questions, listening and observing to determine what is the best approach for their current condition. 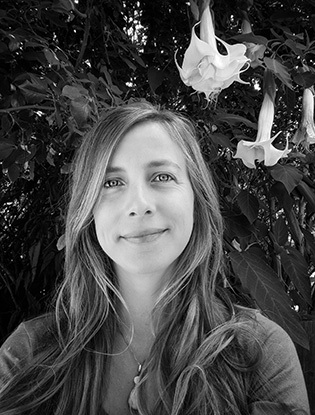 Chelsea has been practicing massage therapy since the year 2000, and currently lives in Santa Cruz, CA. Her modalities include, Craniosacral, Integrated Fascia Massage, Medium- Deep Tissue, and Reiki. Chelsea tends to blend two or more of these modalities into each one of her sessions. She also offers full treatments of Craniosacral work, which is a therapy she finds to be deeply healing, and can unwind the deepest core of one's being, and nourish the nervous system with only about 5 grams of pressure, deep listening, and focused intention. She adores this modality, and has seen remarkable results in freeing people of discomfort, and seeing a soft and relaxed light return to their eyes after a session. 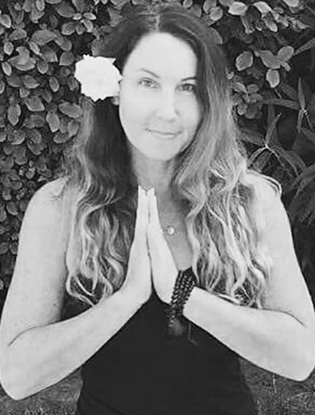 Whether it be energy work to guide people to more freedom in their bodies, or physically unwinding tension in the muscular system, Chelsea absolutely loves her line of work, and feels blessed to be able to practice an art form that brings her a deep sense of purpose, and pleasure by helping others, and being connected to humanity and spirit.